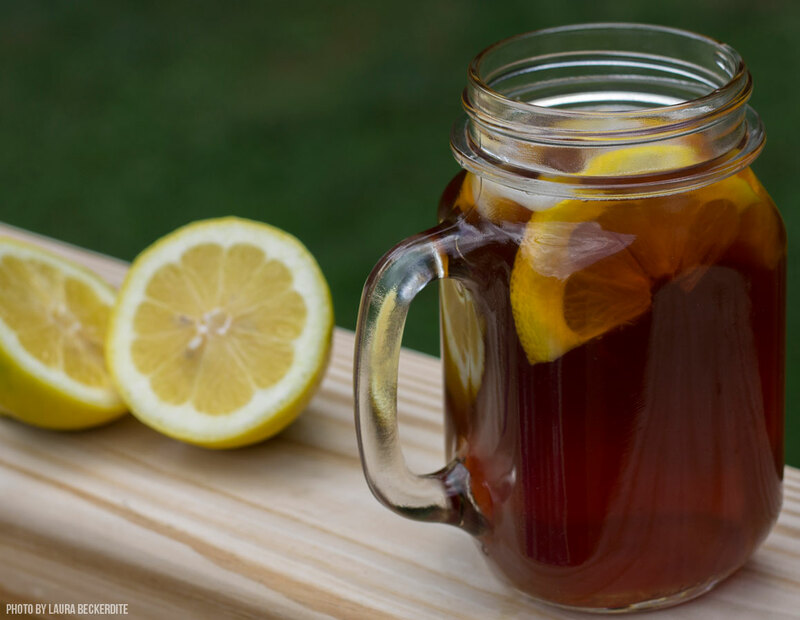 Sweet tea is a popular summertime drink for millennials that originated in the South. It is a drink that has been enjoyed since the late 1700’s but has recently made its way back into popular culture. In particular, in 2003 when Georgia state representatives, as an April fool’s day joke, lobbied for a phony bill that would require all Georgia restaurants to carry the beverage. While southerners drink it all year round, most Americans begin to crave it as the weather heats up. This country favorite is prepared with considerable amounts of sugar, which is its main difference from regular iced tea. Now, to make authentic Southern sweet tea, you need a pot of boiling water, tea bags like Lipton or Tetley are fine, and liberal amounts of sugar. As a cardinal rule, never boil water with tea bags in it, it could easily ruin the tea. Remove the water from the boil first and then let the tea bags steep for about 10-15 minutes. For extra zest, add a simple syrup. Dissolve two or more cups of sugar in three cups of hot tap water for a gallon of sweet tea. Stir until the water is clear. Pre-dissolving prevents that glob of sugar from settling in the bottom of your pitcher. Then serve cold with ice and a lemon wedge attached to the rim of the glass and you are good to go! For information on how to brew sweet tea, visit Table Spoon.